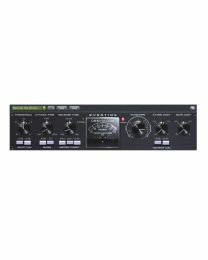 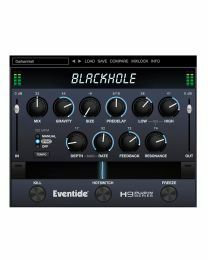 Eventide is a brand synonymous with high quality audio effects. 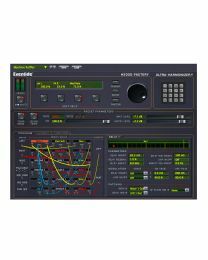 Started in a small studio in New York in 1970, Eventide cut its teeth creating OEM tape search units for the Ampex MM1000 multitrack recorder. 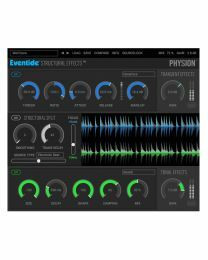 After taking a number of designs to the AES, Eventide started their product line with the Instant Phaser and a digital delay line for Maryland Public Broadcasting. 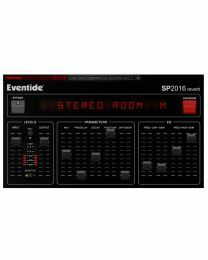 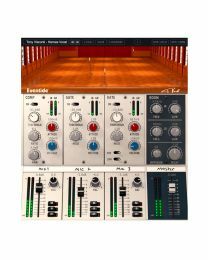 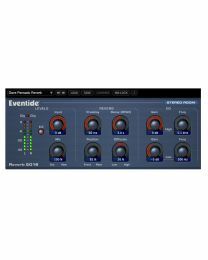 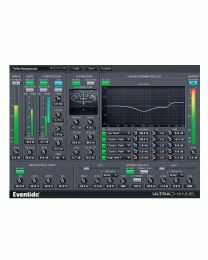 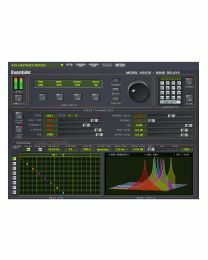 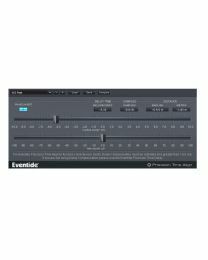 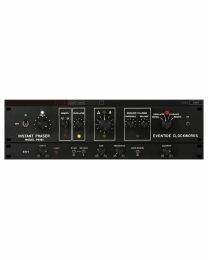 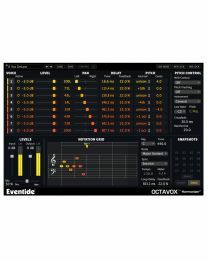 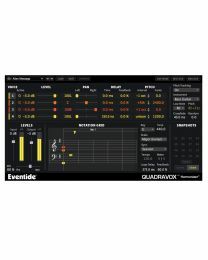 From there, Eventide has continued to grow and expand their product range to cover almost every audio effects imaginable. 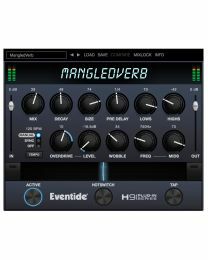 From delays and reverbs, to dynamic controls and multi-effects, Eventide has something for every audio engineer. 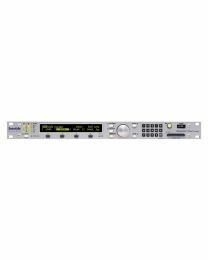 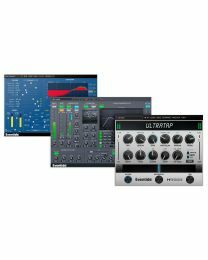 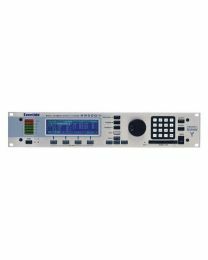 These high quality effects processors come in numerous formats as well, from rackmountable units, to 500 series and even software. 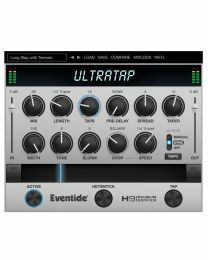 In recent years, a series of stompboxes has been developed, including PitchFactor, Space and TimeFactor, all incorporating the high quality of Eventide design into a small and durable form factor. 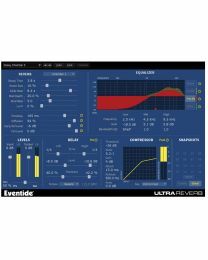 Easily the most notable of Eventides products are the Harmonizer series, and of those the H3000 model certainly helped to put Eventide on the map. 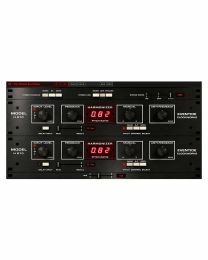 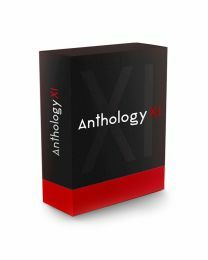 The 19” rackmountable multi-effects processor provided a wide range of reverb and other effects presets and was so well received by the industry, other manufacturers still base algorithms in their new hardware on those found in the H3000. 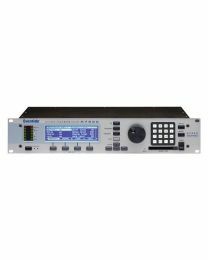 While the H3000 is no longer in production, its spirit lives on in the H3000 Factory software plugin and the new hardware versions, the H7600 and the H8000FW.